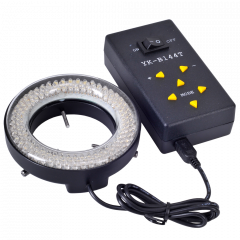 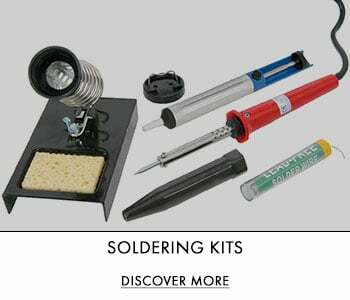 When micro soldering and desoldering electronic components, it is essential to have the correct soldering tools and soldering supplies. 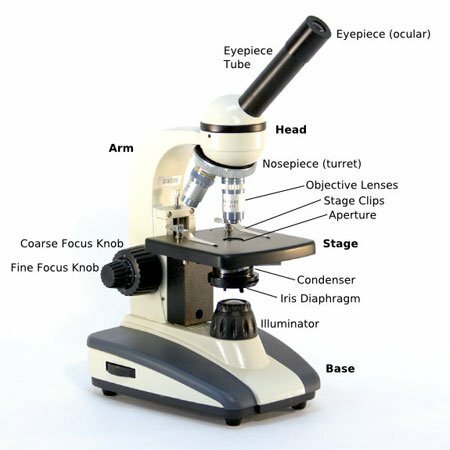 Whether you are surface mount soldering or “SMD soldering”, printed circuit board soldering or “PCB soldering”, reflow soldering, through hole soldering, resistance soldering or hot air gun soldering, here at microscope.com, we have quality soldering supplies for all your soldering needs. 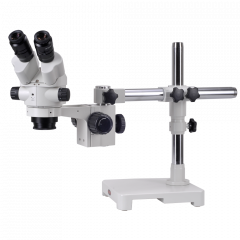 Hobbyists and professionals looking to purchase soldering equipment and soldering materials for their next project can explore our range of soldering tools and soldering accessories, perfect for electronic soldering including metcal soldering, flux soldering and tin soldering. 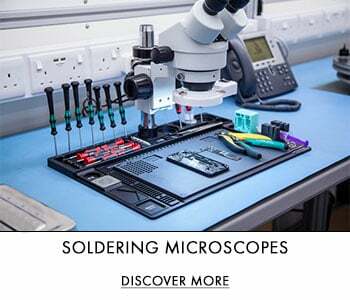 When micro soldering and desoldering electronic components, it is essential to have the correct soldering tools. 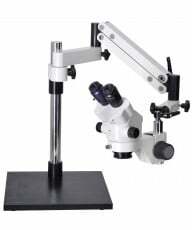 Whether you are surface mount soldering or “SMD soldering”, printed circuit board soldering or “PCB soldering”, resistance or hot air gun soldering, here at microscope.com, we have quality soldering equipment for all your needs. 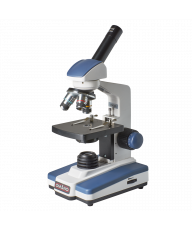 Hobbyists and professionals looking to purchase supplies for their next project can explore our range of soldering tools and accessories, perfect for electronic repairs including metcal soldering, flux soldering and tin soldering. 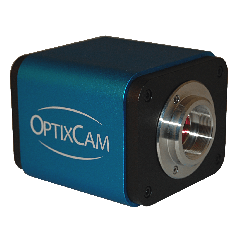 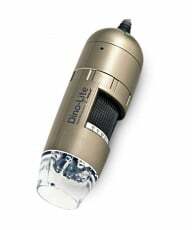 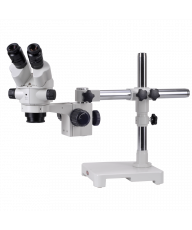 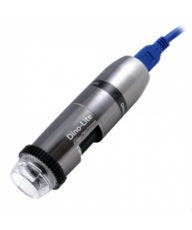 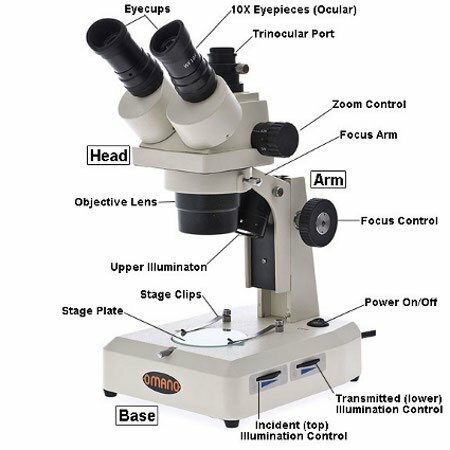 Discover more by clicking on the links below or shop our selection of bestselling soldering microscopes below.